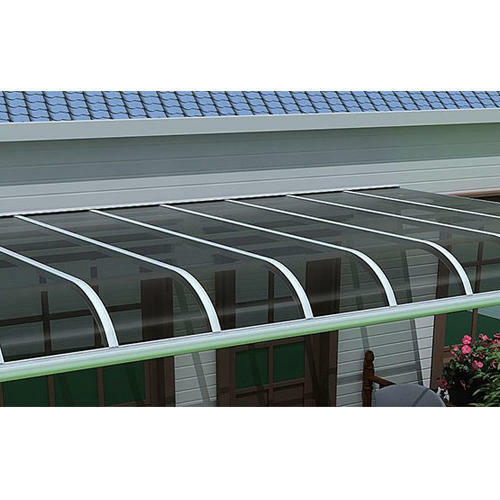 Tensile Structure an advanced roofing structure that using the polymer textile to be roofing material. Its light-weight provide designer and engineer freedom of design innovation to experiment with exciting answer for their building. The structures will encourage a large vary of applications from tiny canopies to very large structure and for the big scale and span of construction. Shadeco Tensile Specialize in the Design, Engineering, Fabrication, Installation & Maintenance of Tensile Structures. We offer a variety of outdoor commercial & residential shade structures and canopies products which include walkway canopy, car parking shed, entrance canopy, playground shades, courtyard tensile structure, cantilever roof shed, covered amphitheatres, garden umbrella, food court, terrace umbrella, designers canopies, swimming pool shades, sun shade canopies & outdoor living solution to all sectors. We offer several tension fabric choices and suggest brands performance textiles that are exclusively designed for tension and tensile fabric structures. Shadeco Tensile’s structures area cost effective when put next to traditional structures, as a result of their innovative kind and inherent efficiencies result in a discount within the building materials needed to create the structure. Our economical producing facilities use the foremost radical fashionable prime quality machineries for materials to confirm the very best commonplace of craft. Our dedicated design team has vast experience to work together with Client to optimize the aesthetic charm, supported your ideas, we provide the technical experience required to supply styles to suit numerous materials and steel structures to bring the most effective and optimum resolution out of the planning ideas to the very best International Engineering Standards. Shadeco Tensile offers project solutions for retail, hospitality, transportation, commercial, sports events, recreation and lots of additional application exploitation tensile fabric free morpheme style. We are designer & manufacturer of tensile fabric structure & canopies. if you have got a project in tensile structure & would like any clarification for style idea, structure style, please send us your details as site photograph, drawing, sketch, layout & 3D supported your ideas, based on your location we provide the technical expertise needed when deciding which materials and design work best as per your budget.